Steven Karageanes" Needlestick (2017) is about a doctor locking down the hospital in order to discover the secret to immortality. This trailer looks suspenseful and anything with Lance Hendrickson is worth watching and giving a chance. 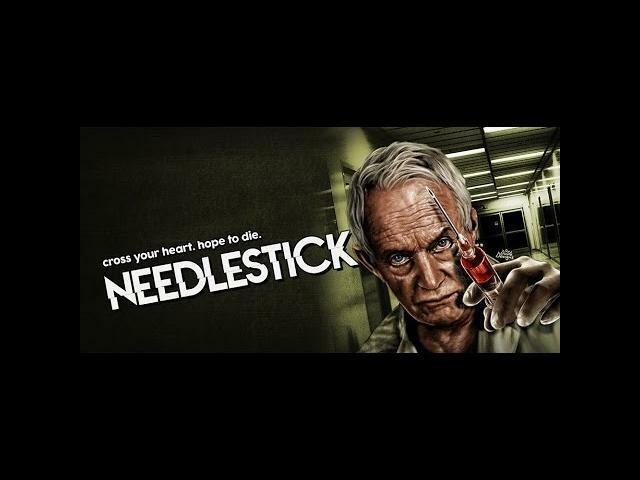 Lance Henriksen , Harry Lennix, and Michael Traynor star in Needlestick. Trailer for the feature thriller coming February (2017) . Starring Lance Henriksen, Michael Traynor, Katie Savoy, Jack Noseworthy, Alara Ceri, Jordan Trovillion, George Pogacich and Harry Lennix. Produced by Dwjuan Fox, Edward Stencel, and Steven Karageanes. Written and directed by Steven Karageanes.